AMERICO: the only floor pads with a fast natural biodegradation. A new standard in terms of "GREEN CLEANING". The complex production process of conventional competitors' pads, and the numerous components with which they are created, do not allow a convenient recycling, so after use conventional pads are discarded, wrapped in rolls and left in landfill where it will take hundreds of years to decompose. 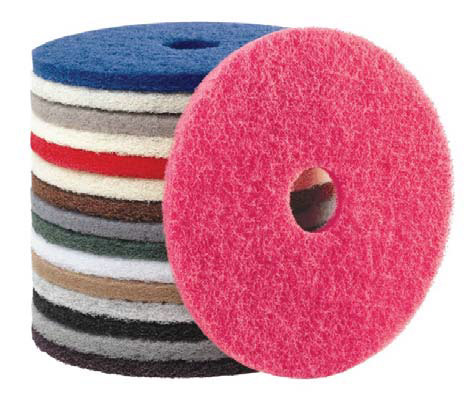 As a market leader in ecological production processes, and a global pioneer in the field of industrial cleaning, AMERICO sets a new standard for the production of high performance floor pads, using a production process with a very low environmental impact. 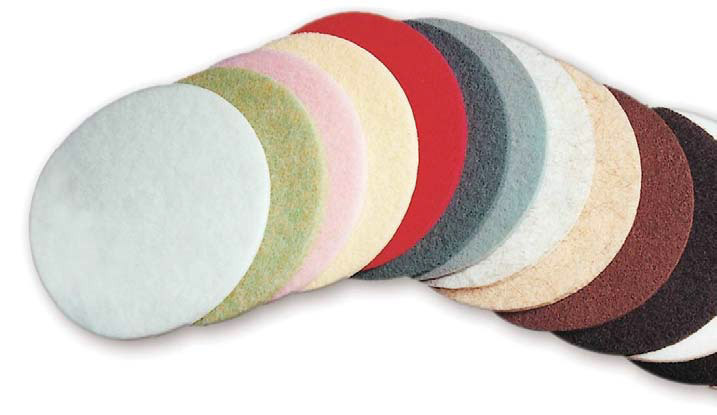 Americo pads are made of 100% recycled PET and using water-based latex resins. The most remarkable and big step forward of Americo is the introduction of the first and only floor pads designed and produced for very fast composting biodegradation times.